John Galliano has strong British roots and is eccentric yet always creatively innovative. 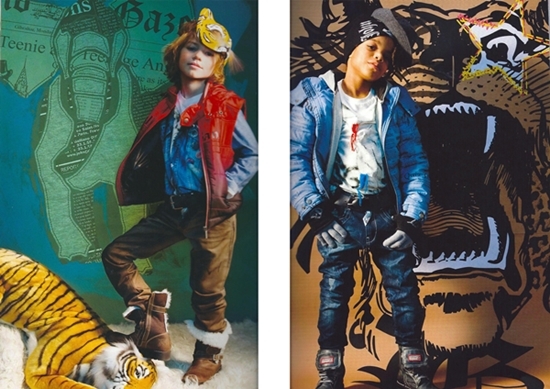 Enticing pieces that most notably feature the signature Gazette print for boys and girls. Copyright ©2019 バーバリーやアルマーニなどのブランド子供服を海外通販 All Rights Reserved.